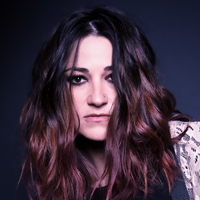 Watch Jennifer Knapp’s new video for “New Day” which premiered yesterday on The Boot. 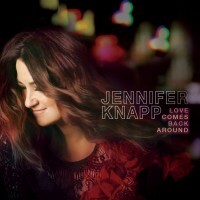 Jennifer Knapp’s new album is streaming now on The Bluegrass Situation! Grab the album when it’s out June 23.